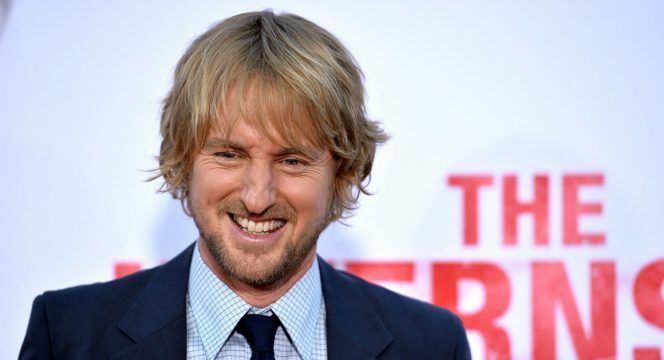 From the catwalk to North River Heights, Zoolander 2 star Owen Wilson has nabbed a role in Wonder, Lionsgate’s big-screen adaptation of R.J. Palacio’s heart-wrenching YA novel. The Hollywood Reporter has the scoop, confirming that Wilson will now star opposite Julia Roberts as parents to Room breakout Jacob Tremblay. Ordered to the fringes of society due to a facial deformity, August Pullman (Tremblay) acts as the beating heart of Wonder, and Palacio’s celebrated story chronicles the trials and tribulations that August faces in his quest for a normal life. Bringing that remarkable story to the big screen is Stephen Chbosky (The Perks of Being a Wallflower), working from a script pitched by Jack Thorne and Steve Conrad. Todd Lieberman and David Hoberman, meanwhile, are on board to produce on behalf of their Mandeville Films banner. If Lenny Abrahamson’s award-winning picture introduced moviegoers to Jacob Tremblay’s talents, Wonder boasts all of the dramatic heft for the young up-and-comer to shine. As for Owen Wilson, fresh from reprising his role as the dim-witted Hansel in Zoolander 2, the actor can next be seen in Jared Hess’ long-delayed crime comedy, Masterminds.